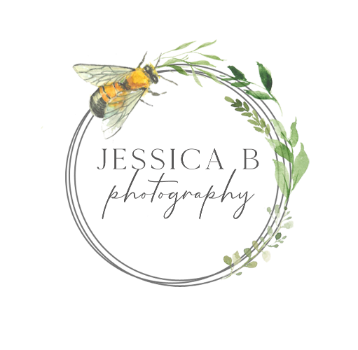 Working professionally since 2008, Jessica has experience in all areas of photography including maternity, birth, newborn, child, family, graduate, engagement, wedding and boudoir photography. Additionally, Jessica has worked for publications such as Me & Mine Magazine, Sacramento Parent Magazine, Kidaround Magazine, Mommy Water & KCRA. Jessica has also worked with many top professionals to collaborate on marketing and headshot photos that take their business to the next level, working closely to capture them in a way that compliments their marketing plan. A member of PPA (Professional Photographers of America) and NAPCP (National Association of Professional Child Photographers), Jessica is committed to bringing only the highest quality to each family's photos & holds herself to the exceptional standards set forth by these nationally accredited affiliations.